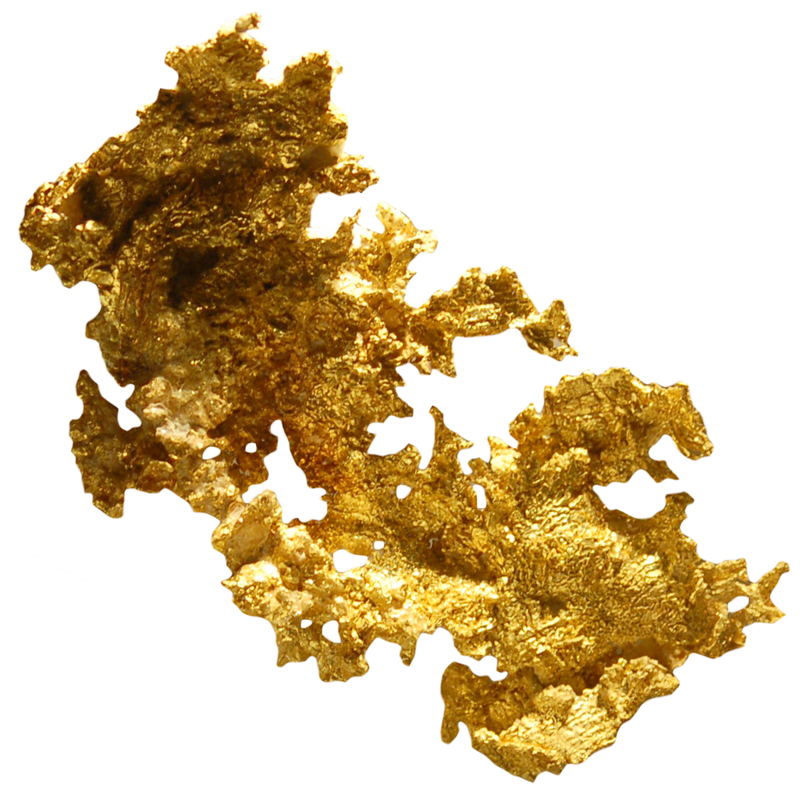 Gold is very conductive and regenerative. It balances the energy fields and attracts positive energy. Identified with Yin energy, Gold amplifies self confidence, will, and helps to recognize the positive qualities of others. Gold can also be used in combination with gemstones to help increase their energies. Gold’s long association with love and faithfulness have made it a popular choice for gifts. Gold is said to bring wealth and happiness to its user. Often associated with the Sun, Gold brings an understanding of nature. Gold can be used to enhance sexuality and creativity, and is a great stone for those going through difficult situations, including poor health. Those who are experiencing depression or lack of stamina can work with Gold to help improve these conditions, bringing a more positive energetic influence into one's life. Click Here to see Gold in our online catalog. Affirmation: My life is filled with happiness and prosperity. Question: What makes you feel the most abundant? Money, love, family?